SIZE (L x W x H):1m x 1.3m x ?? 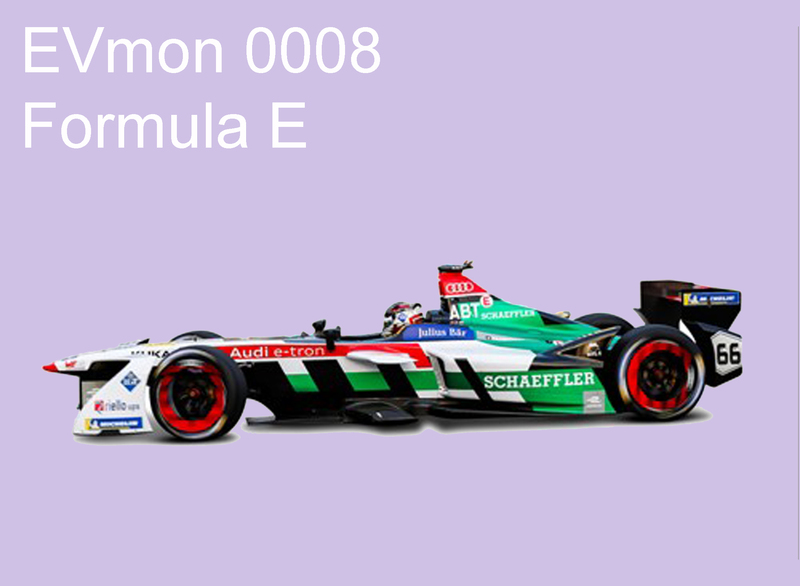 The Formula E car is the electric version of the Formula 1 car. The open-wheel monster sports a bold-looking two-tier front wing – introduced during the 2016/17 season, which make it unlike any other car out there. The racing car is also a experiment platform to push electromobility solutions to the extreme.